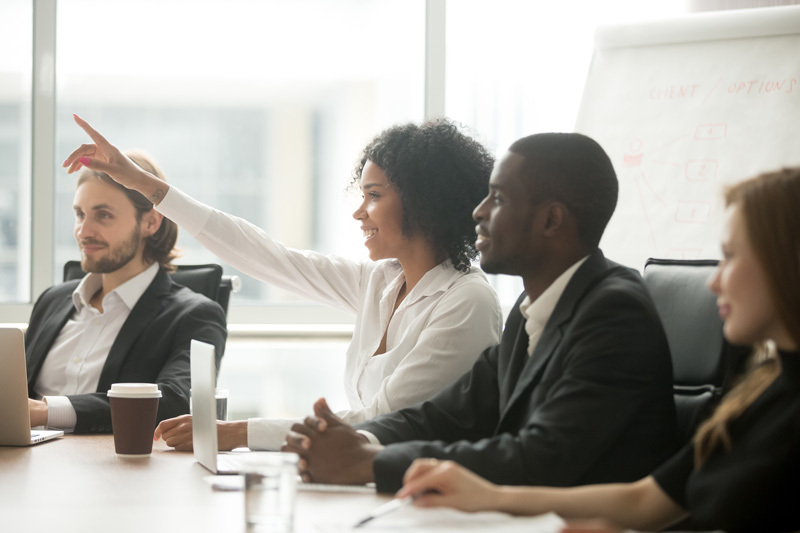 Lewis-Price provides customized professional development training to engaged professionals to assist them in acquiring the latest skills required for their position. We create training modules that can be modified to meet any operational challenge that might arise and assist our clients and their team members to attain technical certifications needed to meet job requirements. We tailor our award-winning curriculum for each client to enhance their employees’ capabilities and increase their performance level. Our training courses are designed to predict how many team members will be needed to reach a specific goal, how much training each group will require, and then determine the resources needed to support the personnel plan. As an experienced staffing company, we know that your company or organization’s confidence derives from the knowledge that you have a team of professionals that will help you meet all of your business objectives. This confidence is only further bolstered when you know that your staff has received the best training possible in order to give them the tools they need to help the whole team succeed. We know that companies that invest in the quality of their employees’ training and education stand out from their competition in terms of employee retention, commitment, and morale. Lewis-Price strives to provide specialized training courses, such as Microsoft Office training and Six Sigma training, that will help facilitate the creation of professional development jobs within technological industries like information technology. Well-trained employees and strong leaders are the cornerstone to a robust workforce and our innovative professional development training and staffing services will foster improved profitability, higher productivity, greater sensitivity to customers, and better quality business solutions for our client base.